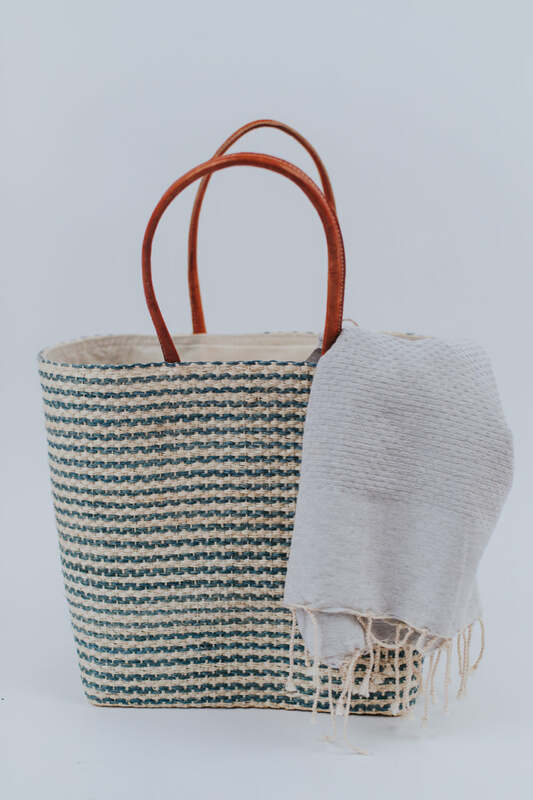 Bring this tote with you to the beach or fill it with your belongings for a road trip! This large bag is great for holding all of your goodies, no matter what they are. Size : 15" x 15" x 6"